Wesbild was proud to be a Gold Sponsor of the 8th Annual Burke Mountain Community Easter Egg Hunt. This year’s event was bigger than ever! 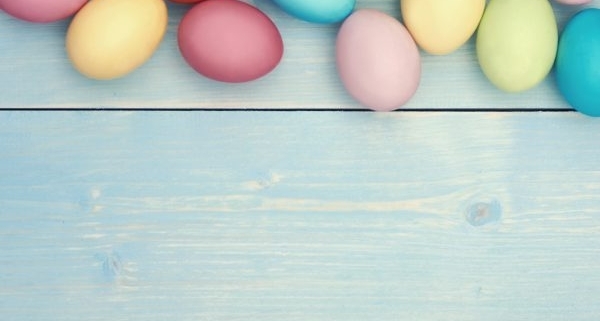 This family event is organized 100% by local Burke Mountain residents, including the team at Burke Mountain Homes, provides fun for all ages include four different age appropriate Easter egg Hunt zones that are closely supervised. 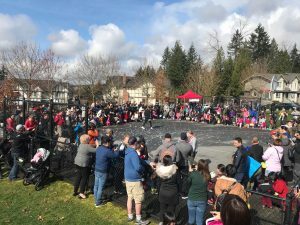 An estimated 1200 kids and their families took part on Friday, March 30, 2018 and all in the support of a great cause. 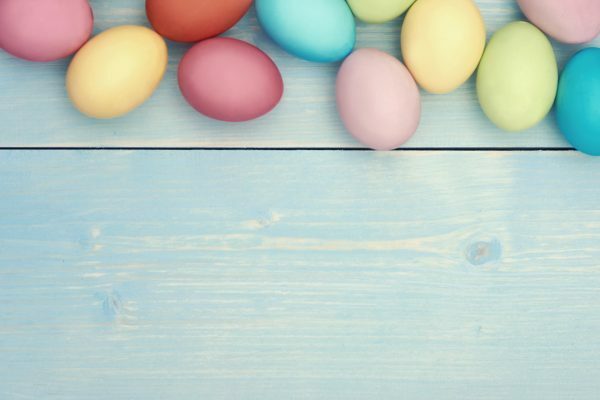 The Burke Mountain Community Easter Egg Hunt is not just a fun community event; it also raises awareness and much needed funds for the Tri-Cities local women’s shelter, Tri-City Transitions. Tri-City Transitions is a respected and established 35-year-old charitable not-for-profit organization supporting our community by providing help and hope to women and families who have been impacted by violence and abuse in the Tri-Cities.